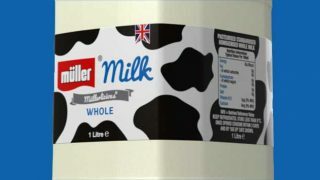 Dairylea is giving families the chance to win “super-cool or cheesy” prizes with its latest on-pack promotion. 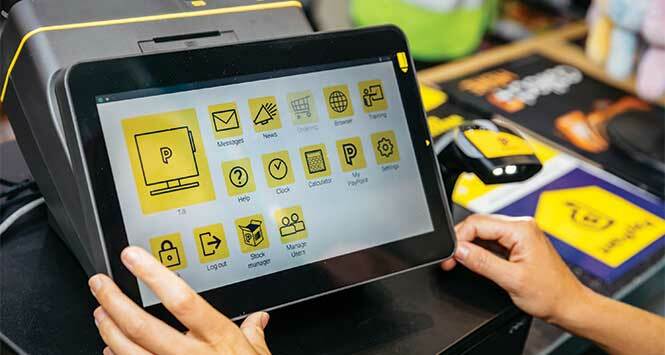 Running until the end of September, the promo offers over 1,000 instant win prizes including tablets, bikes, and karaoke kits. 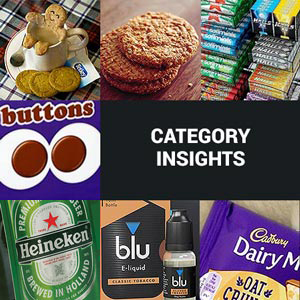 To find out if they’re a winner, consumers need to purchase a promotional pack then enter the barcode online. 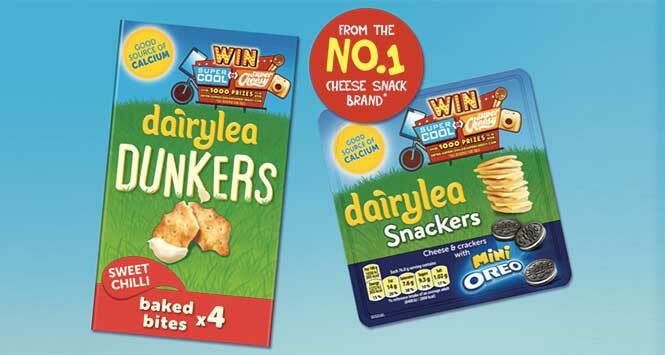 The promotion features on packs of Dairylea Dunkers, Snackers and Lunchables. It is supported by digital and social media activity. 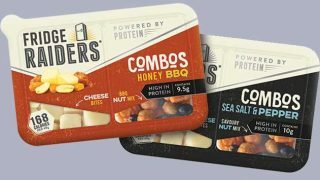 Rebecca Prout, Senior Brand Manager for Dairylea, commented: “Being the leading snacking cheese brand, with a 65% share of snacking kits and 33% of kids snacks, we’re championing these segments with a unique promotion that will help retailers drive cheese sales throughout the summer and during the back-to-school period.